Have you ever had to deal with a broken gas boiler? How about in the winter, with no heat or access to a hot shower? 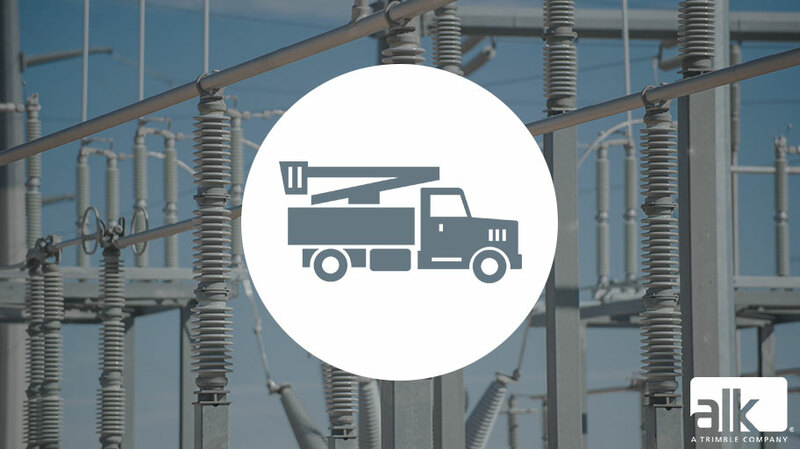 If you have, you probably know the importance of having a quick and efficient local utility company. Here, we will highlight the importance of utility companies and what can help them be more efficient. Want to learn more? We work with a range of utility companies, such as Enedis in France and SCE in the United States, to provide them with navigation, route optimization and back office map visualization. Read about a A Day in the Life of a Utilities Engineer or visit www.copilotpro.com to get in touch.